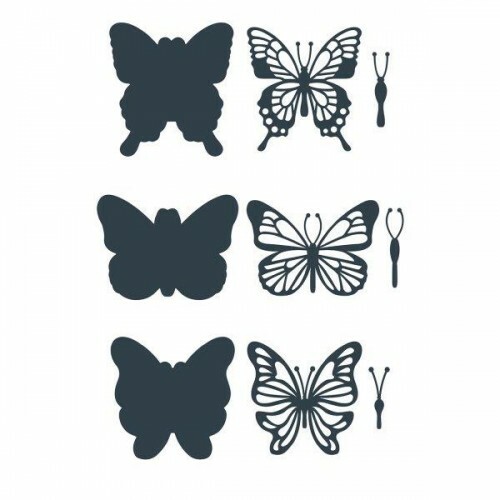 The Butterfly Embellishments Die Set from Paper Boutique includes different butterflies that can be pieced together to create simple but beautiful creations with the minimum of effort but also to be able to use each die in different ways. Contains 9 metal craft dies. 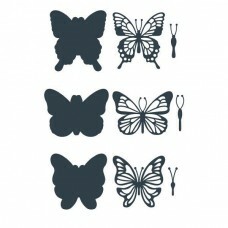 Compatible with most leading die cutting machines.